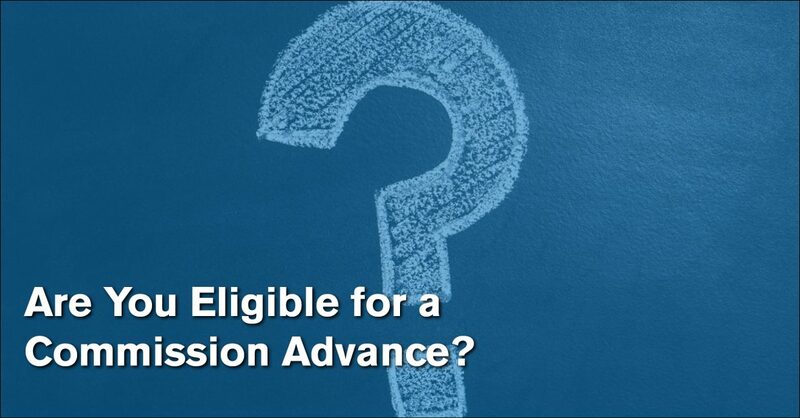 Are You Eligible for a Commission Advance? Agent must be working in real estate full-time. Our average clientele have 15 or more closings in the past 12-months. Agent must have a valid real estate license with the appropriate authority in your state. Agent must have a valid driver’s license issued by their state of residence. Agent must not have an active commission advance with a different provider. Agent must have an active transaction that is scheduled to close within 60 days from the date of funding and be on file with the title company handling the deal. If you meet the requirements above you are eligible for a commission advance from Zen Commissions. Take advantage of funding before closing at the best rate in the industry! For more information about Zen, you can read frequently asked questions about commission advances as well as apply for a commission advance today.